I should start that I can't comment on how well the Roav F0 handles phone calls because I haven't taken a call on it yet. That being said, I've been using it for about a week now and I have not been disappointed. It is super simple to use--basically just plug it in, find a FM frequency not in use (out of the box, the F0 unit will be tuned to 107.1 and that worked for me), make sure the bluetooth on your phone is on, and once you've connected the two devices, you're good to go. The bluetooth connection between my phone and the F0 is strong, no matter where in my truck I've placed my phone (in a dashboard holder or on the passenger seat). The sound is clean, as though I'm listening to a CD or the radio. I was afraid I'd get some interference from radio stations and other frequencies, but there hasn't been any of that, and I've driven all over San Diego--past Navy bases and the airport, through residential and commercial areas, you name it. 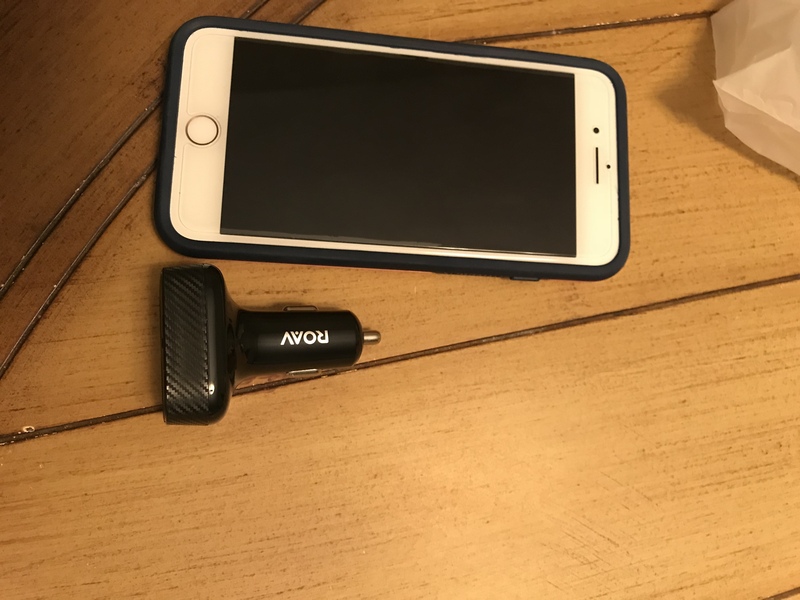 TL;DR: for anyone with an older vehicle, the Roav F0 SmartCharge is great for anyone tired of listen to the radio and would rather stream music/podcasts from their phone. Awesome. Didn't know my son was looking for something like this, but he went to Walmart and grabbed something from there. I would've felt better with an Anker product. I had a chance to try this out but I passed on it since I have an AUX port in my car. But I've heard a lot of good things about this plug. Any chance you can update us when you taken a few calls with it and post some pics of your setup in your vehicle? I'll definitely do that. 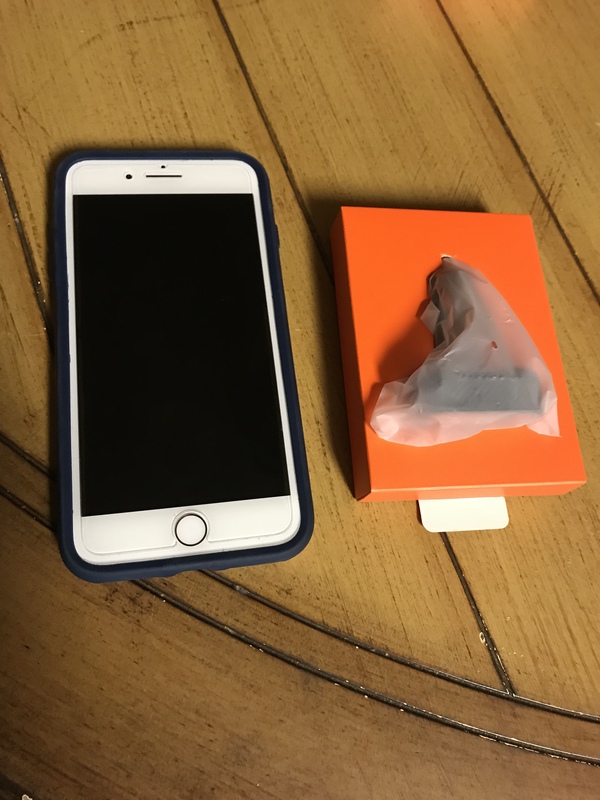 I really haven't used it to charge my phone yet--so far only during a 20 minute drive, and it gave me an extra 6% with bluetooth and the music app running. I'll get more use out of it Tuesday, so I'll come back in and update this sometime by the end of next week. Thanks for the review. Can you post some pictures as well especially showing the connectors. Does this connect to car via 3.5mm aux as well? It has and aux out and it’s recommend when you use it when using the f0 microphone for calls to reduce feedback. Looks like a big improvement over the F2 thanks for sharing.